Winston Churchill (1874 - 1965) wore many hats and held many posts during his long life. He was, among other things, a politician, a statesman, a soldier, an author, an artist, a pilot, Home Secretary, First Lord of the Admiralty, war leader and Prime Minister of Great Britain during World War II and again in the Fifties. He was a complex figure, a flawed political genius, a man of contradictions, though he declared that he would rather be right than consistent. Several times, it looked like he was politically finished. One of those times came during the First World War. 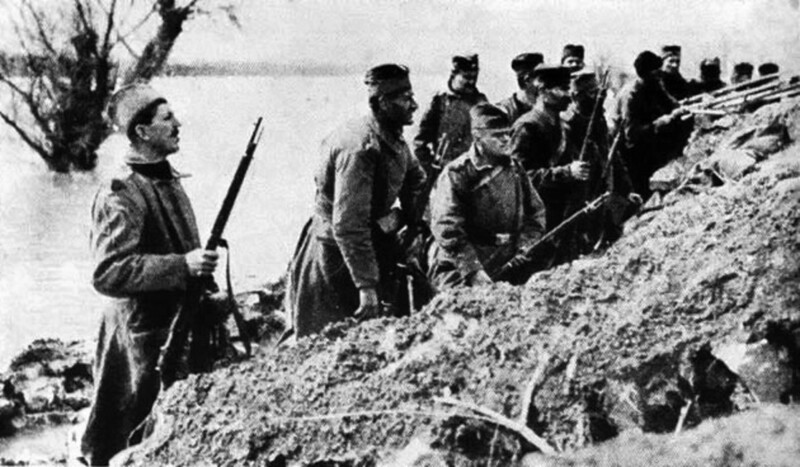 As First Lord of the Admiralty, Churchill pushed the idea of attacking Gallipoli in 1915, which was held by Germany's ally Turkey, in order to open up a supply route to Russia. 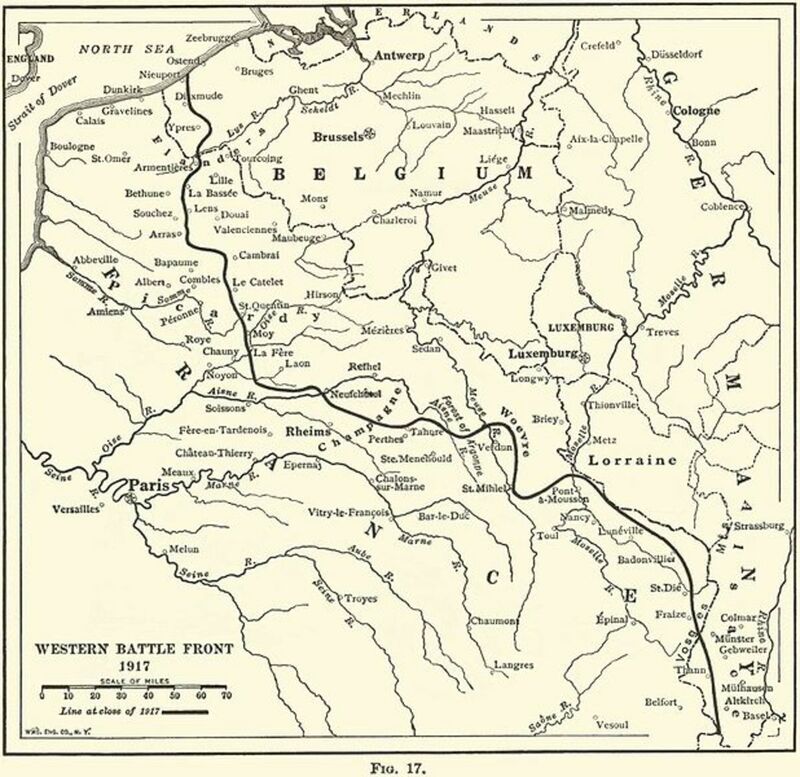 It was hoped the Russians would then mount offensives in the east and relieve the stalemate of the Western Front. Though it may have been the only decent strategic idea of the war, its planning and execution was a disaster and Churchill, in some ways a scapegoat, was demoted to Chancellor of the Duchy of Lancaster, a meaningless position. Rather than sit by while the world tore itself apart, he resigned his post (though he remained a member of Parliament) and decided to rejoin his regiment in November 1915 at the age of 41. The last time he'd been in combat was in South Africa during the Second Boer War, 16 years earlier. It would be the present-day equivalent of the Secretary of Defense joining the front-line troops in Afghanistan. No one quite knew what to do with him. His official rank was Major, but Prime Minister Asquith and Sir John French, commander of British forces in France, thought he should have a brigade (more than 5,000 men). While waiting for his post, he spent December behind the lines. He made several forays to different sectors of the front to see the war first-hand and get the lay of the land. He even visited the French sector twice-- oddly enough, it was considered unusual for such interest-- and was presented with a French steel helmet which he would wear at the front, having judged it more practical than the British helmet. In any case, due to political pressures, he was given a battalion (less than a 1,000 men) and made a Lieutenant-Colonel instead of a Brigadier-General. 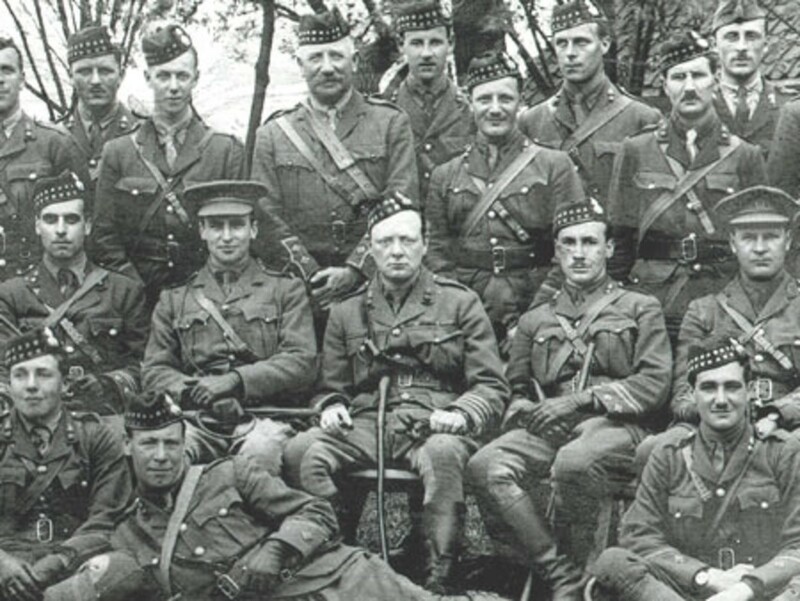 On January 5, 1916, he took command of the 6th Royal Scots Fusiliers battalion of the Ninth Division, currently in reserve just behind the line. It had been involved in the battle of Loos in September and had suffered greatly. When Churchill took over, the battalion had been reduced from 1,000 men to less than 600, including many replacements who hadn't experienced battle. They weren't happy to hear that a fallen politician would be their new colonel. With typical Churchillian energy, he arranged for their de-lousing and took advantage of their three weeks in reserve to enhance their training. During that time, the men appreciated his lax application of discipline, despite disapproval from his superiors. He arranged sports and concerts. On January 27, the battalion took over its 1,000 yards of front at Ploegsteert, Belgium, known as “Plug Street” to the Tommies. While no offenses were launched in this sector during Churchill's tenure, there was constant shell-fire and forays into no-man's-land. Churchill set up his headquarters in a shell-battered farm behind the trenches. The barn was sandbagged, providing refuge when shells came in. When the battalion was in the line-- it rotated six days in the trenches and six in immediate reserve-- he and his officers would enter no-man's-land through the barbed wire and visit the forward positions in shell craters to keep an eye on the enemy, yards away. At least one time he came under direct machine gun fire. Also, the farm itself was shelled frequently and the buildings occasionally were hit. One time, a shell landed on the house and a piece of shrapnel hit a lamp's battery holder he was toying with. The shelling at the farm sometimes caused casualties. He constantly inspected the trenches, making sure they were as strong as possible. Lieutenant-Colonel Winston Churchill served at the front in Flanders from January to June 1916 mainly near Ploegsteert and later Armentieres. 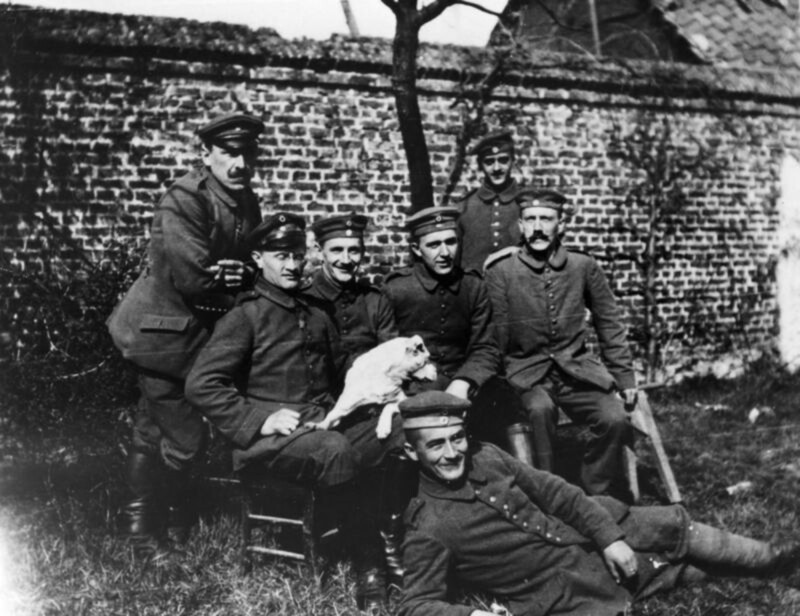 During that time, Corporal Adolf Hitler's 16th Bavarian Reserve Regiment served in the Aubers Ridge-Fromelles Salient sector. 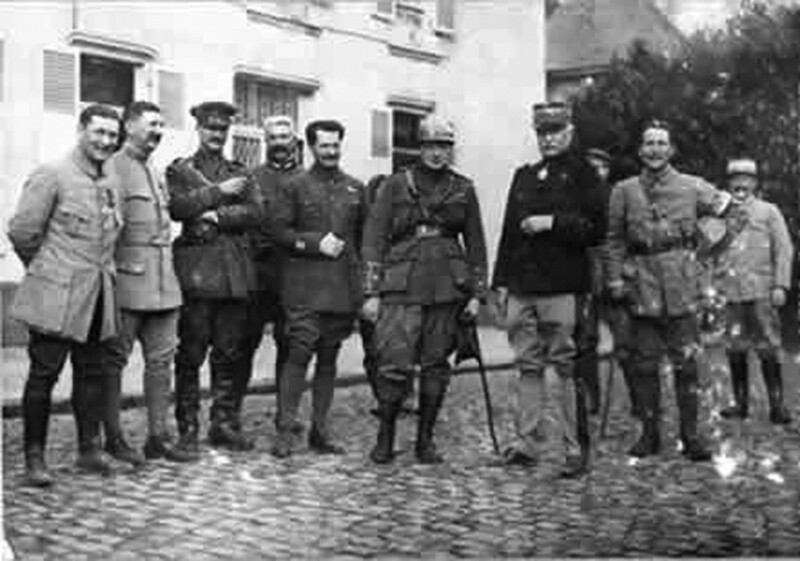 As little as five to ten miles may have separated the two future war leaders during the First World War. You don't turn off a lifetime of politics and power, however. 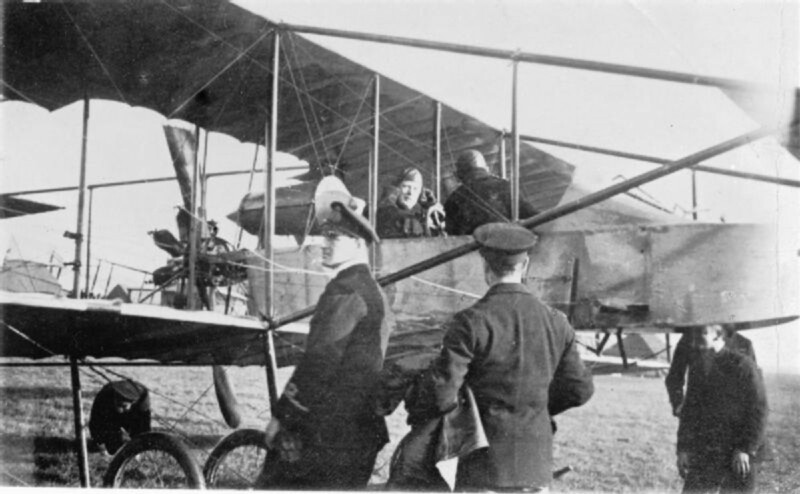 While at the front, he saw the German planes controlling the skies and realized that Britain needed an effective air policy. Test trials of the tank, which he had initiated and pushed, became evidently more important when witnessing conditions first-hand. The tank trials had been very promising, but production was mired in politics. Conscription, needed to get the army up to strength, had been tabled. Harsh and unnecessary punishment demoralized the troops. He wondered why the navy, Britain's most powerful arm, was not taking the initiative. Churchill chaffed at his powerlessness. In March, he had nearly two-weeks' leave and returned to England. He couldn't resist the urge to speak on the issues foremost in his mind and so gave a speech in Parliament. It was a disaster. Many of his ideas were received with interest, but then he proposed that former Sea Lord Fisher be recalled to run the navy and it caused an uproar. It was a classic Churchill blunder and almost inexplicable-- Fisher was not only involved with the Gallipoli disaster, he had stabbed Churchill in the back, leaving Winston to assume all the blame. Despite making things worse, Churchill was now determined to bring down his political opponents and made arrangements to be relieved of his command. His wife and allies begged him not to do so, since this would make him look opportunistic. He acquiesced and returned to the trenches, but he was determined to get back to where he felt he could do immeasurably more good than in the mud of France. Upon his return, he was rebuked for his “undue leniency” with the men, which he defended by showing that offenses had declined. When his Brigadier departed and Churchill was passed over for promotion, he decided that his place definitely was in Parliament. By May, his battalion and others had been so weakened by constant shell-fire, it was decided to merge them into the 15th Division. Instead of seeking a new command, Churchill took this opportunity to be allowed “to attend to my Parliamentary & public duties which have become urgent”. This request was granted. Before he left, he put considerable effort to find postings for his officers to help those who had served under him. At his farewell lunch, one recorded, “I believe every man in the room felt Winston Churchill's leaving us a real personal loss”. So ended Winston Churchill's six months at the Western Front during the First World War. He would go on to greater successes and, in the 1930s an even longer, seemingly final, political exile. He would be waiting in the wings, having taken the politically unpopular stance of standing up to the Nazi menace, when his country needed him. "I hear that a new order of Knighthood is on the tapis--O.M.G.(Oh! My God! )­--Shower it on the Admiralty!" (“tapis” may be slang for “table”). Who was king if England during World War I? The king of "England," whose official title was "King of the United Kingdom and the British Dominions, and Emperor of India," was King George V (George Frederick Ernest Albert). 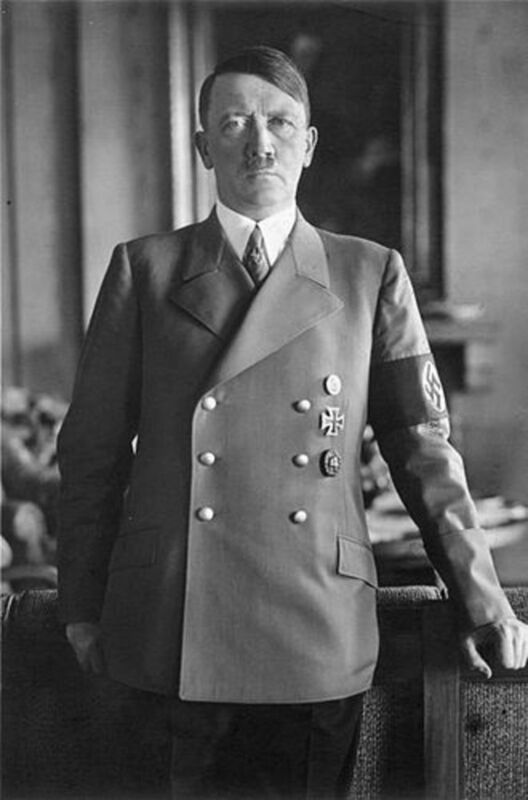 He was king from 1910 to 1936. My uncle was just a lad of 17 years when he entered into the military. Born in 1897, Watford, Herdfordshire England. I am looking for his war record and locations of where he was sent during WWI. I was told he served under Lieutenant-Colonel Winston Churchell as one of the Queen's Rangers. I can't make a connection. Let us take a step back and look at this anew. We are individuals, not governments, not royalty, not rich, but regular people. The common man need not fight in a war because their is no benefit to him. There are no riches or honor in killing. Do not make heroes out of killers. As common people we may choose to move away from violence rather than run toward it. Avoid War and Violence. Thank you sooooo much for this. It helped me on my essay. Churchill was an opportunist throughout his lifetime. It pains me that people applaud this man. 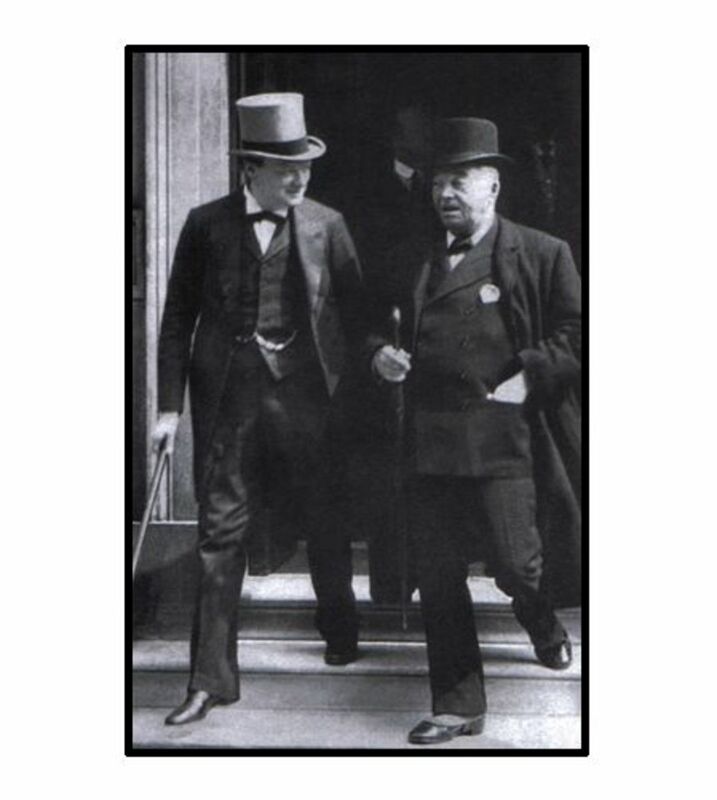 Churchill was initially a Conservative MP and swapped to Liberal party, in the build up to the Liberals taking Govt in early 1900s, and then swapped back Conservative as their popularity increased. He was initially against women's suffrage but changed to support the cause once the movement gained momentum to further his political career. It seemed he used WW1 service in the same way. Churchill participated for 6 months in an area relatively free of action but found an opportunity to leave his post, and then used his service to further himself politically. Love this article. Churchill was a great leader. He even made the most of his setbacks. I admire the fact that he went to the trenches to see first hand what was going on in the war and to analyze the shortcomings of the UK's war strategy. Through failure and success, he was truly resilient, and he ended his career at a high point, having defeated Hitler. Plus, during his depressions, he made 500 paintings. Hi Graham. In my humble opinion, Churchill was the right man at the right time (WW2). He was far from infallible, but I honestly believe that Britain would have surrendered to (or come to some deal with) the Germans without him. That would mean the Germans would have invaded Russia without having to watch their back and the Americans could not have used Britain as a huge aircraft carrier "floating" just off the European coast. Thanks for rereading! Hi David. As a Churchill admirer I have returned to your excellent hub. He was indeed an enigmatic and unpredictable winner overall, I think. Accepting the yanks saved the day, would we have made it I wonder without Winston and Vera in the second conflict. Well done. Enjoyed the read on this very interesting personality. Your writing made it more enjoyable. Thanks very much, Graham. From a young subaltern participating in the last greatest cavalry charge of the British Empire against the Durvishes to a Colonel in the trenches to WW2 war leader, Churchill's experiences could never be equalled again. His is a fascinating story. Hi David. Another first class hub. Again your research is brilliant, I look forward to all your hubs. Churchill was the man for the hour. I look round now and see pygmies on the shoulders of giants. Thank you both, Jmillis2006 and gkerosi, for your kind comments. It is believed that the sector where Colonel Churchill served his time in the trenches was in the vicinity of a German corporal, Adolph Hitler. This is a fantastic hub. Keep it up! Great hub, I love history and this was very interesting . Thank you, hassaan, for your very kind comment. I'm glad you enjoyed it. Thanks for commenting, austinhealy. Churchill led a fascinating life, with a long list of failures and accomplishments. As I think I mentioned earlier, can you imagine a disgraced Secretary of Defense putting on a uniform and joining front line troops in Afghanistan? Fascinating story, and so interesting and well researched. Thank you for a great moment reading it. You're right, CyberShelley. He was also an extremely complicated figure. There are so many things I admire about him and at the same time hate some of the things he did-- and many areas of gray in between. But always fascinating. Thanks for your comment. Churchill is such a fascinating subject, just given his four volumes of the the History of World War ll away to another interested party. Churchill was right, history is kinder to him as he intended he did write it an important part of it. Up and interesting. Thanks for commenting, JayeWisdom. 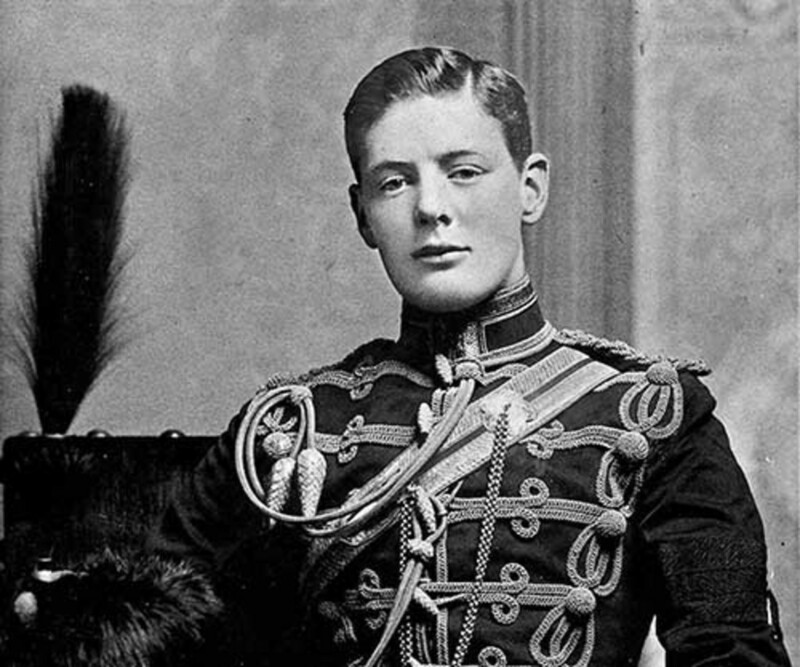 Before Churchill became war-time Prime Minister, he'd already had more careers than most. He was considered a has-been during the Thirties, a voice in the wilderness, a nuisance. I enjoyed this sketch of Churchill's early years and his "time in the trenches." Thanks for your comment and vote up, old albion. I appreciate your compliment very much. A first class profile of the early years UnnamedHarald. As you say he was in the wings when his country needed him. 'Cometh the hour Cometh the man'. Voted Up. And thank you, Mr Gent. Very interesting, as Mr Churchill always was. Good one!!! Thanks for saying so. Churchill is a fascinating subject. Excellent Hub.Everyone interested in Churchill should read this.Voted Up.